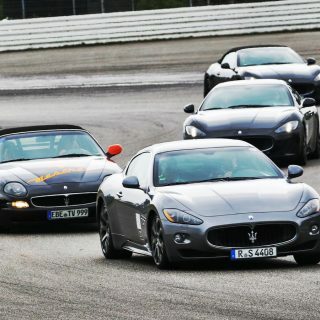 In 1978, Maserati enthusiasts founded an interest group that changed to become the Deutscher Maserati Club e. V. in 1982. 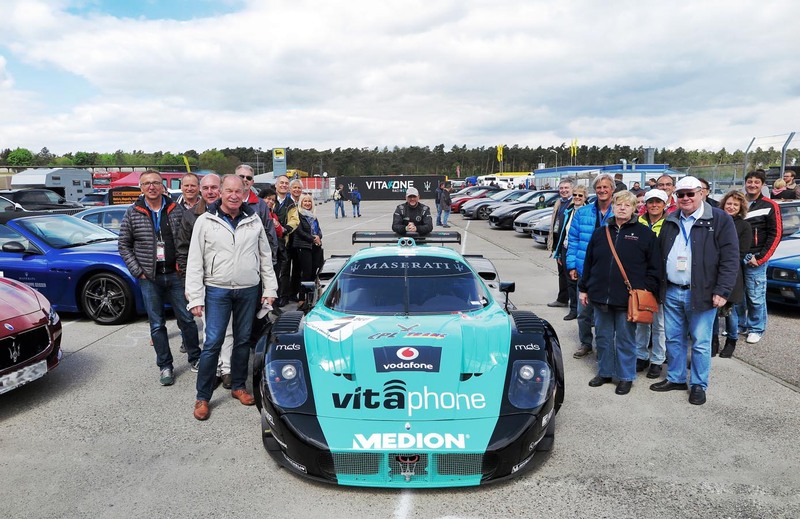 At the time, the aim of the club was – and remains – to “talk car” with like-minded people. 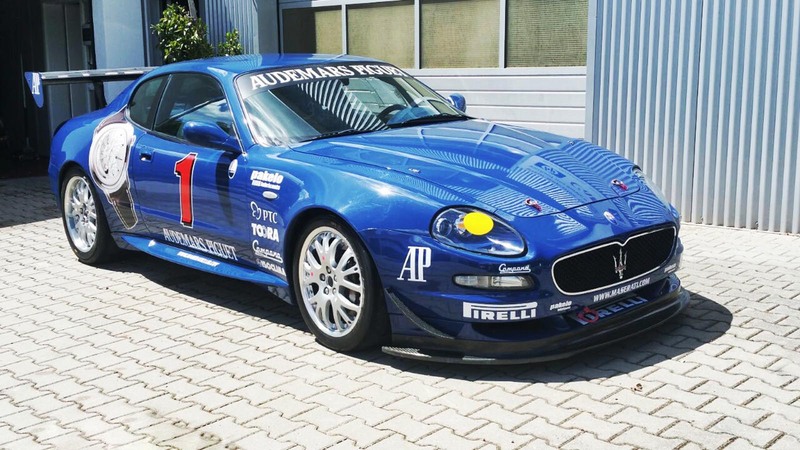 In the process, the club has gained highly specific technical knowledge, which is put to good use when restoring and maintaining classic Maserati cars, but also if there are questions about the chassis and engine tuning of youngtimers and new vehicles. 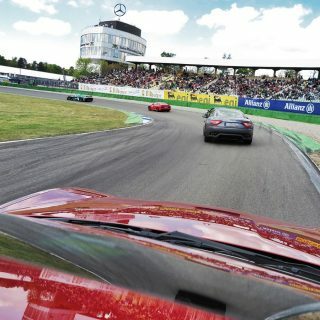 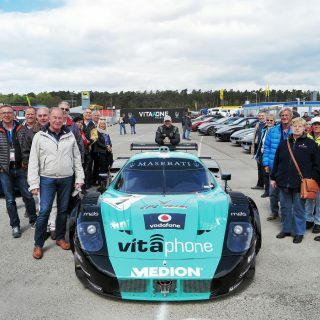 A few of our members are actively involved with their cars in the historic motorsport event, whilst others are taking part in the current Trofeo racing series. 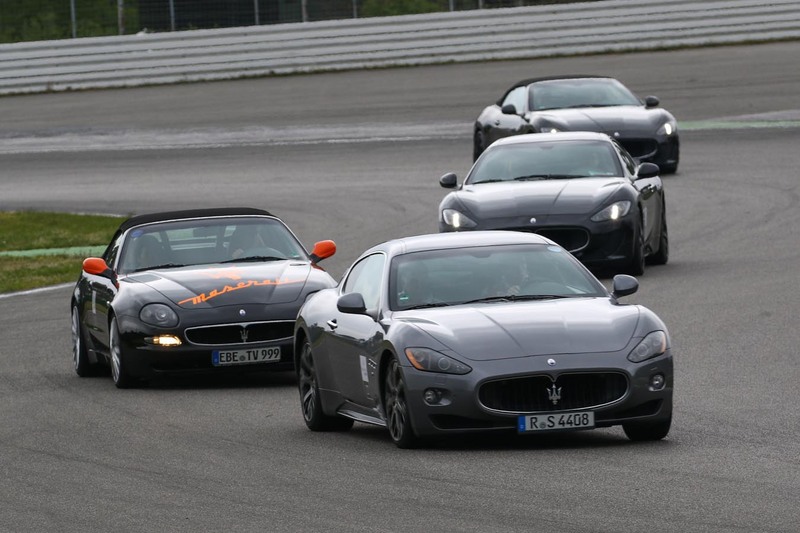 Our members’ enthusiasm for the stylish and sporty image of the Maserati brand is lived out through regional, national and international events and fairs. 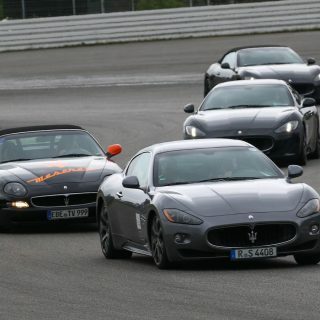 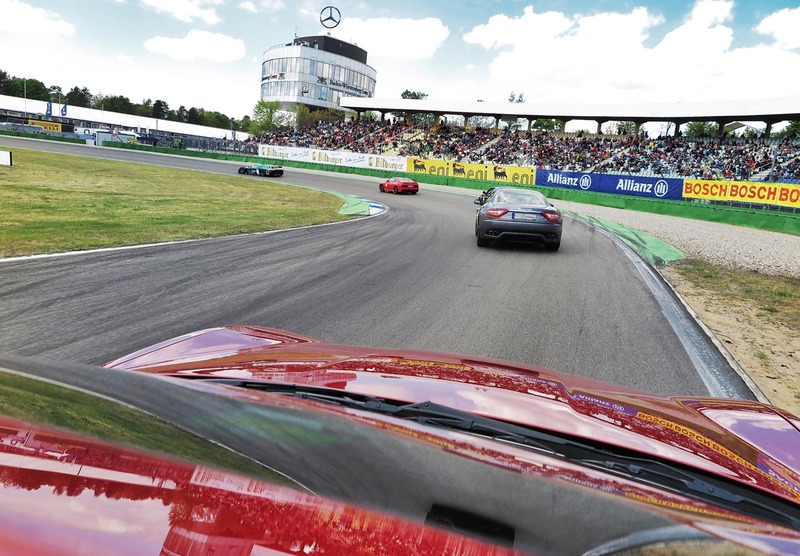 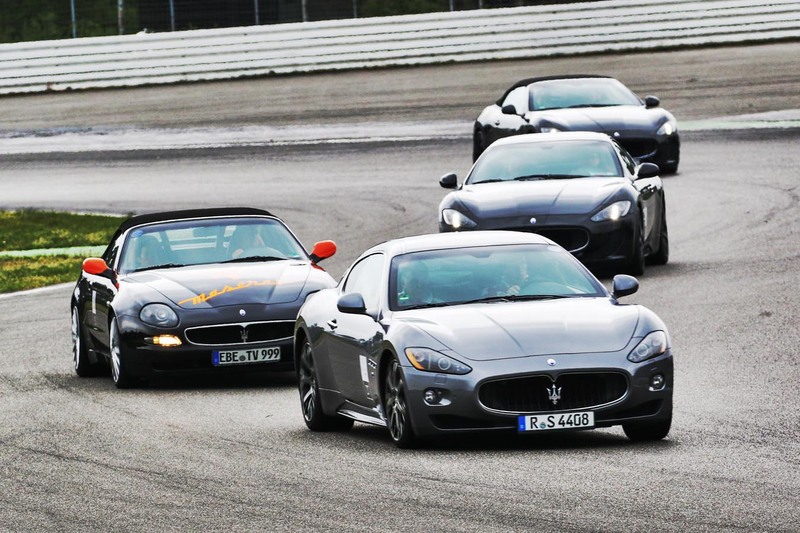 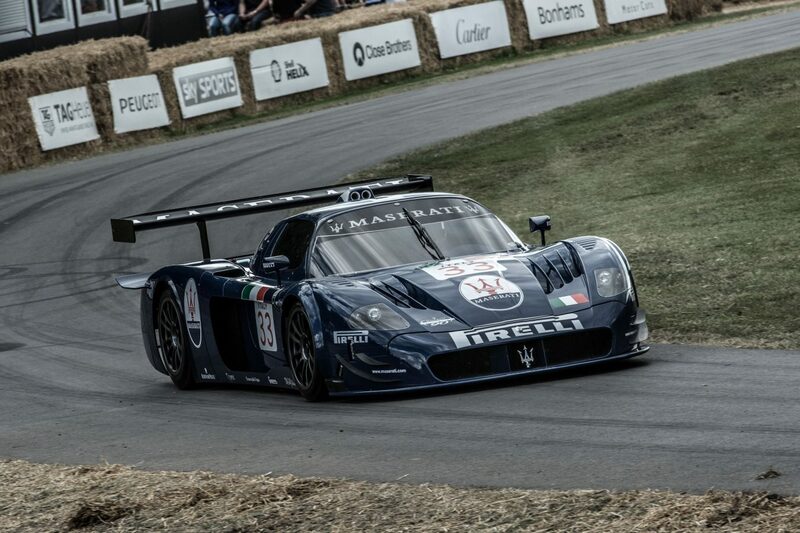 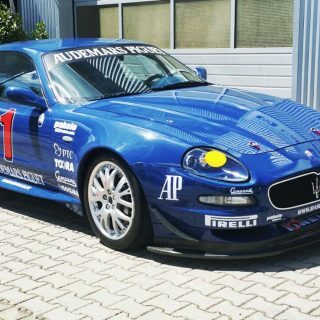 Don’t miss the two demonstration runs at the Passionata Maserati on Saturday and Sunday. 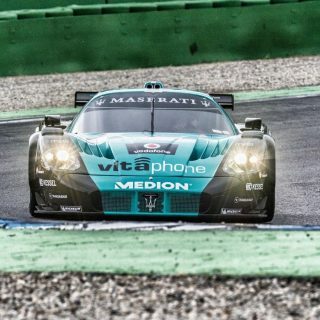 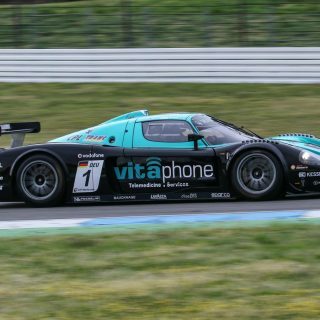 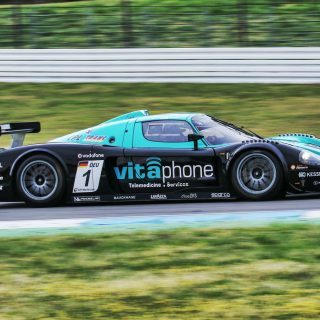 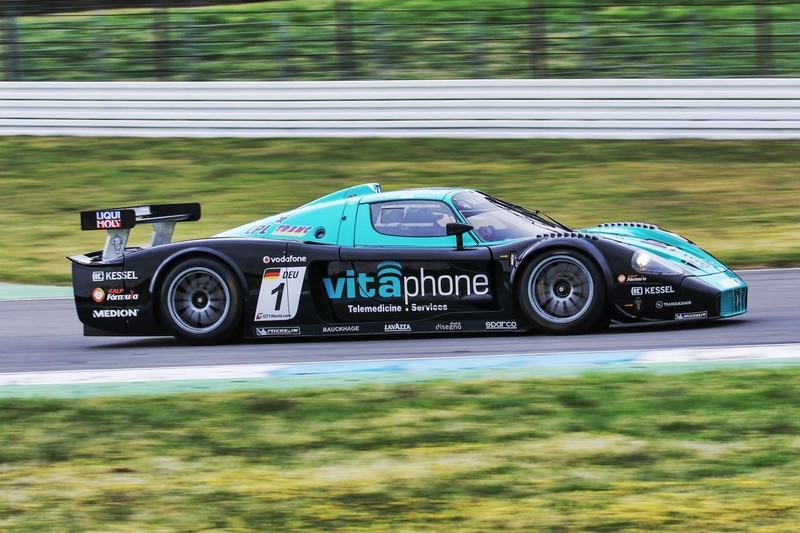 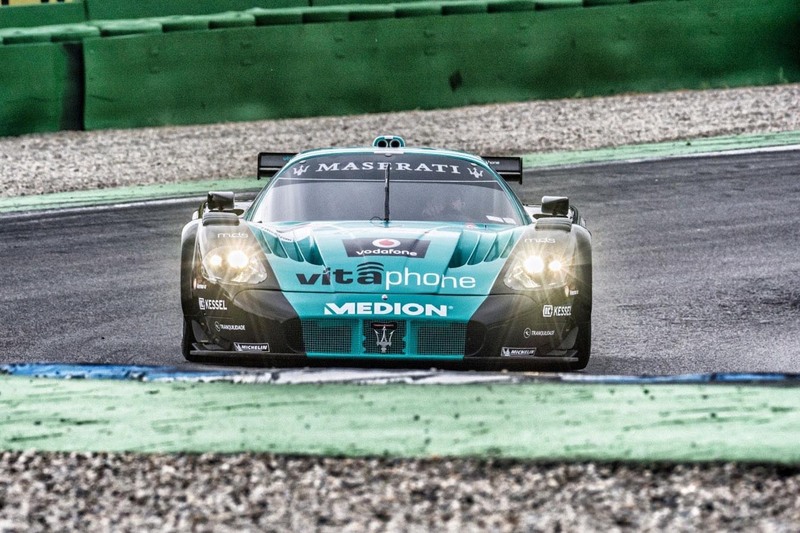 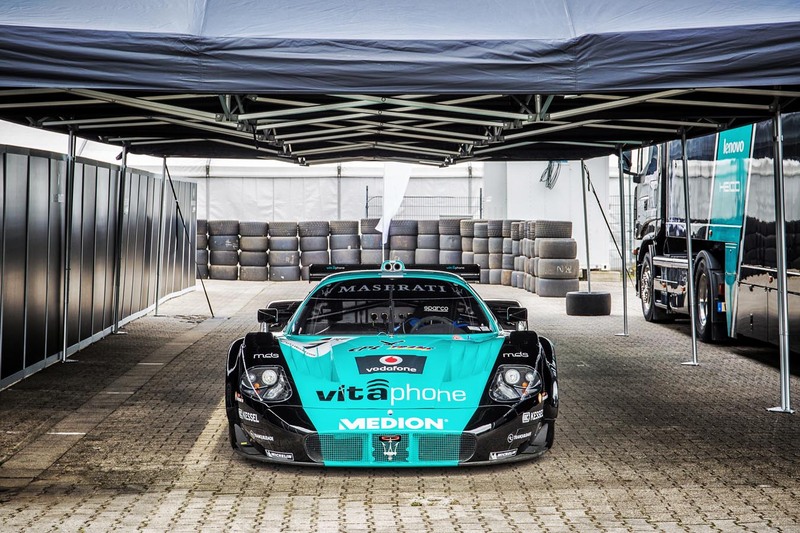 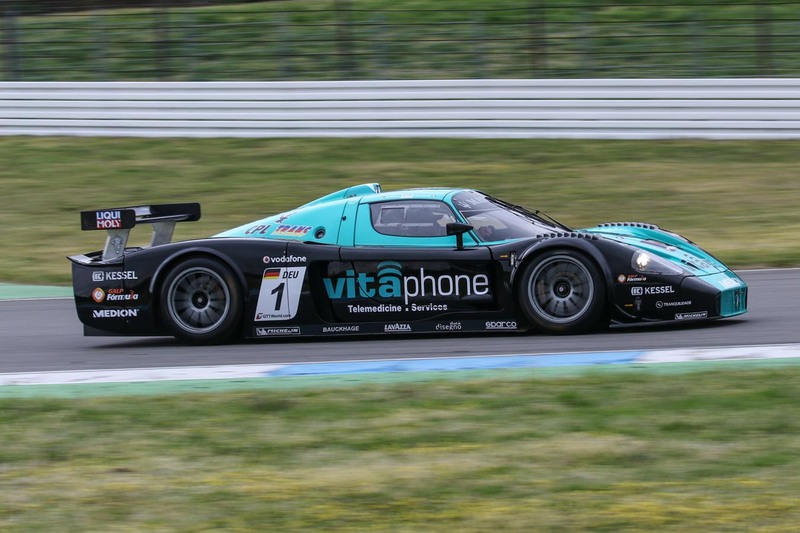 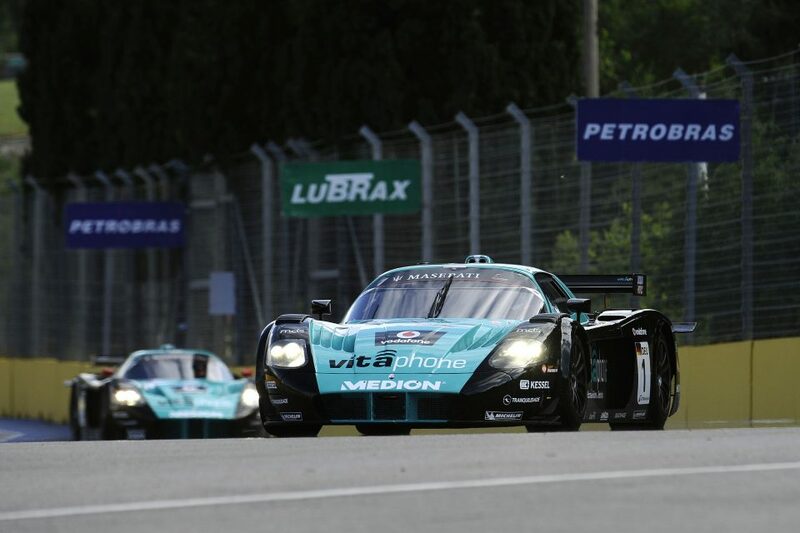 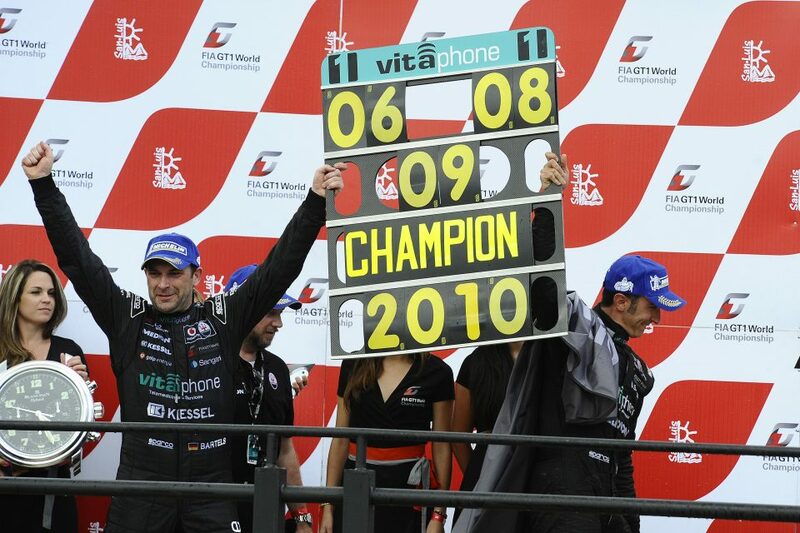 Michael Bartels, FIA GT1 champion and former Formula 1 and DTM driver, will drive both races with his world championship car the Maserati MC 12 GT1. 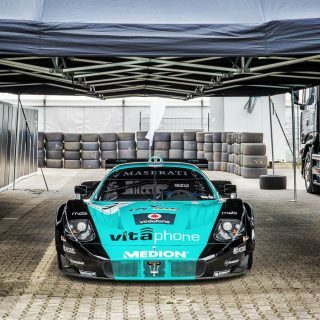 Visit our cars in the paddock and get to know their owners.